Web Development / Photography / SEO. We had a great time photographing in Harpenden, Hertfordshire, with John Franks of Franks Forestry Contractors Ltd. The company commissioned veetoo to do a major design revamp of their previous web site by developing a responsive mobile friendly web site using WordPress technology, that not only said what the company did, but showed it, through photography of recognisable Harpenden scenes and imagery of the clients staff at work. We also met and photographed some of the client’s customers, who had great things to say about their experience with Franks Forestry. In case you wondered why your Adobe Indesign CS3 software was malfunctioning on Apples MacOS High Sierra. The issue seems to be a bug in this version of Apple’s Operating System software (MacOS High Sierra), which can be easily fixed by reverting your MacOS to Sierra. 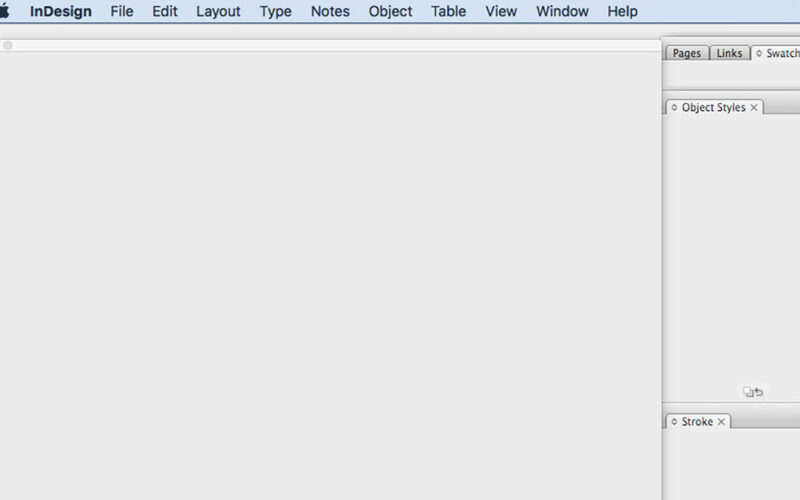 While we love that Apple now provides free MacOS upgrades, we’ve discovered this has it’s drawbacks. We first noticed Adobe InDesign CS3 malfunctioning when the guys at our graphic design services department opened InDesign CS3 software one one of our older Macs, and discovered all window content was blank. At first they thought the error was the fault of our Adobe software, but after opening Pages, our iWork page design software, we noticed the same error occur. It seems there may be bugs in Mac High Sierra that, perhaps, should have been discovered and fixed, before the guys at Apple decided to launch this somewhat irritable MacOS (High Sierra) on the general public. We found the best way to do this was to revert our Mac’s Operating Systems (MacOS) to Sierra, and then load content from the most recent Time Machine backup made when you were running Sierra and then replacing Mail, and Contacts content from the most recent Time Machine backup. If you wish to revert your Mac’s MacOS from High Sierra to Sierra, where this problem doesn’t seem to occur, check out this page by the good people at MacWorld (link below), and you will be running this great page editoing software in no time at all. 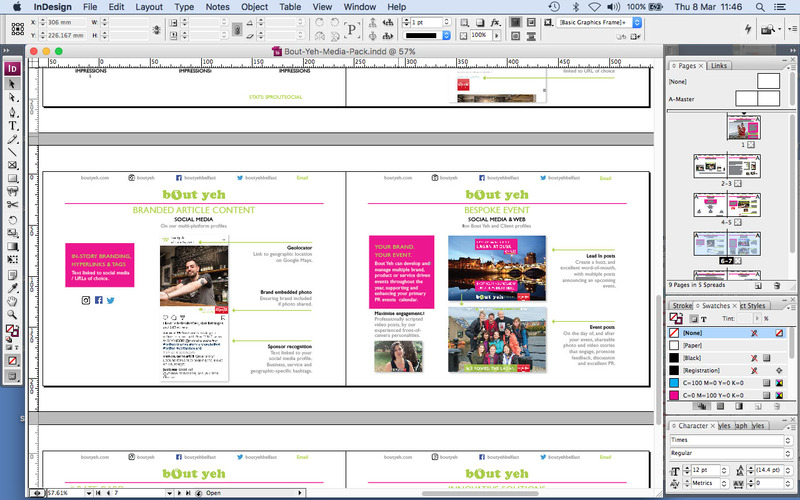 Adobe InDesign CS3 functioning correctly on Mac OS Sierra – screenshot. 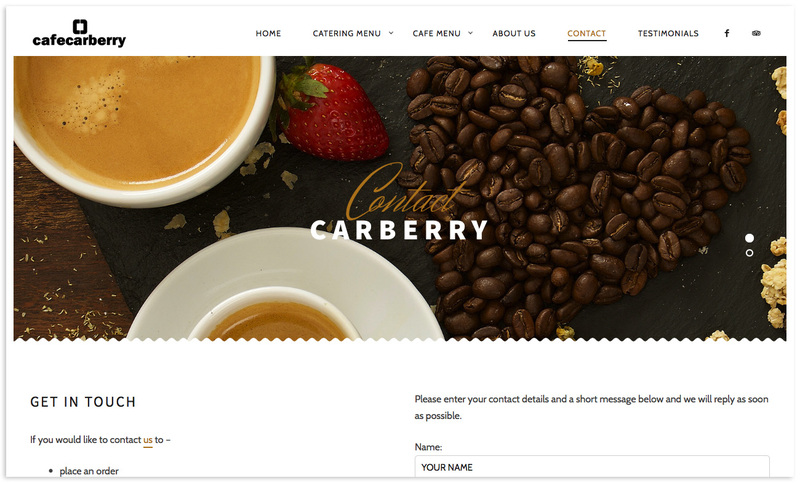 It’s not often we get to work with someone as appreciative of creativity, and all that goes into designing, Search Engine Optimising and photographing for a mobile friendly web site, such as the site we developed for Carberry Catering Belfast. Most of the time the client sees what we do as simply a cog in the larger machine, that is running a successful business. 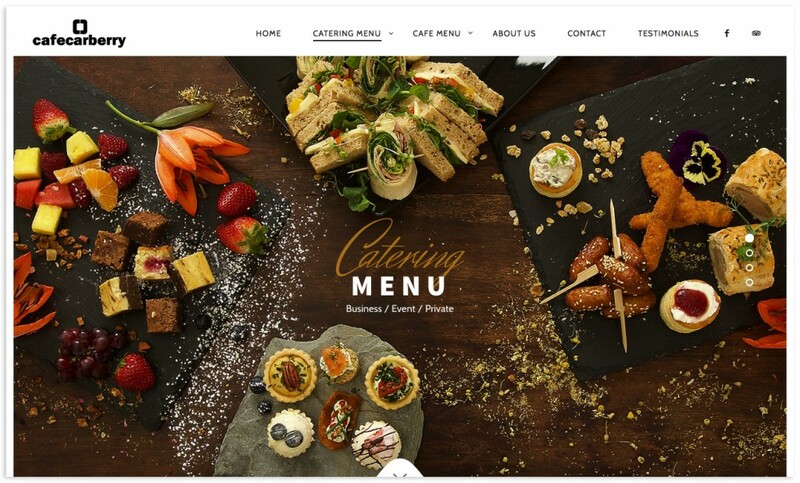 When we received a customer testimonial from the directors of this successful Belfast based catering company singing our praises . . . we simply had to shout it from the rooftops! 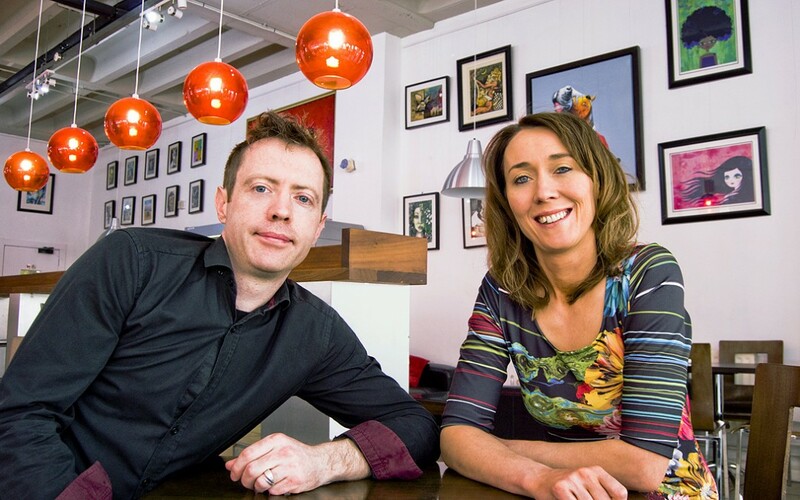 See Ursula and Raymond Carberry’s testimonial below the screenshots of their web site. Working with Stephen from Veetoo was a thoroughly enjoyable experience that has delivered excellent results. We have been blown away by the impressive job he has done in creating such a fantastic website for our business. We were looking for a professional sleek look at an affordable price and that’s exactly what we got. He really understood our needs and came up with amazing creative solutions for our site. His creative flair, intuitiveness, knowledge and communication are unparalleled. He is not just a great web designer but an outstanding, highly competent photographer who is passionate about his art. He brought our food to life. His patience and relaxed approach achieved the quality and style of photography that we wanted. I would highly recommend Veetoo Design to anyone wanting a show stopping web site. Our SEO consultancy services have delivered first page Google search results for the responsive mobile friendly web site we developed in WordPress for Cootehill Precision Engineering. This responsive web site was developed using Wordpress to allow the client easy access to edit the sites content, and also allows for the integration of a multitude of WordPress plug-ins available to add many varied features to the web sites look and functions. 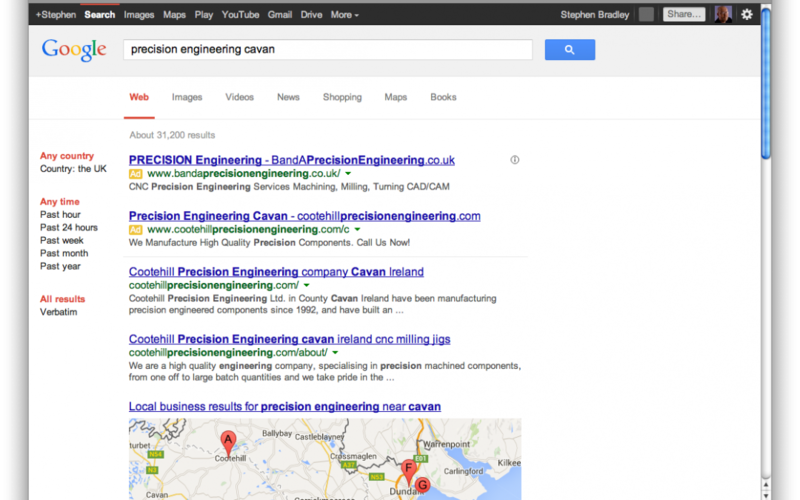 While serious Search Engine Optimisation was not included in this project’s deliverables, we provided minimal SEO that today presents the client’s web site on the first page of a Google search in the UK for ‘precision engineering cavan’. Long may it continue to do so.